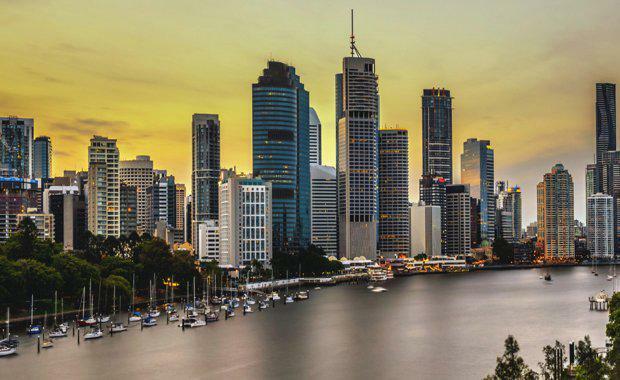 A new report by design and consultancy firm Arcadis suggested that Brisbane risks falling further behind domestic and global cities if it doesn’t address key resilience concerns. outlined three key resilience areas that Brisbane must address and proposes solutions, including a call to protect Brisbane’s central financial and business district from flood and stormwater events with a levee system. Automation of Brisbane – how to begin to create a leading smart city.